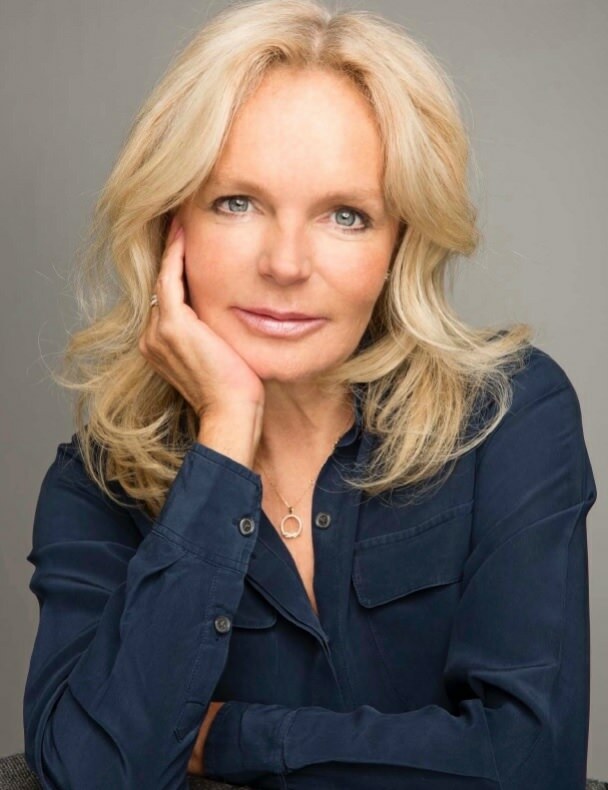 Lucinda Riley, author of The Moon Sister. Author pic supplied. One book our world leaders should read? The Prophet by Kahlil Gibran. It’s a slim volume which is perfect for someone who doesn’t have time to read anything cover to cover. It’s interfaith, exquisitely written and full of wisdom. It might help remind our world leaders of their humanity. I kept a daily diary between the ages of 13 and 18; parts of it are hilarious, others tragic. No-one has read it but me, and I’d be horrified if it fell into the wrong hands. Jay Gatsby. I’ve been in love with him since I was 17 and first read The Great Gatsby. It was the most romantic book I’d ever read – at that age, every young woman wants to be loved so completely the way Gatsby loves Daisy. As I’ve grown older, I’ve seen it as the dark side of obsessive love. F Scott Fitzgerald – he’s both an obsession and an inspiration. As a writer, I’m fascinated by the way an author’s life feeds into their writing, and Fitzgerald’s relationship with his wife, Zelda, formed the basis for The Great Gatsby and Tender is the Night. Charles Dickens, because he was a wonderful storyteller and a jobbing writer with a large family to feed, like me. He wrote A Christmas Carol in six weeks because he needed the money. And JK Rowling because, despite her success and wealth, she continues to write. What novel would you give to children to introduce them to literature? What is the last thing you read that made you cry? Rather sadly, it was the last book I wrote – The Butterfly Room. Given that I never plan books before I write them, I’m as shocked and horrified as the reader when something tragic happens. Is there a type of book you never read? Anything about serial killers and grim murders. I read before I go to sleep and the last thing I want is to have my head filled with those kind of pictures. For me, reading is all about escapism. When I received my first big advance, I bought myself a first edition copy of Brideshead Revisited by Evelyn Waugh. How do you select characters’ names? I have a clutch of favourite names, so much so that when I got to the end of The Butterfly Room, I had to change the name of a major character because I’d used it so many times before. A character you could be best friends with? Ruth from Elly Griffiths’s Dr Ruth Galloway series. She’s a forensic archaeologist and a single mother who spends her life getting into scrapes, both personal and professional. She’s so real and warm and lives in an idyllic cottage just down the road from me. I’d love to pop round for a glass of wine at the end of a stressful day and talk old bones and kids. 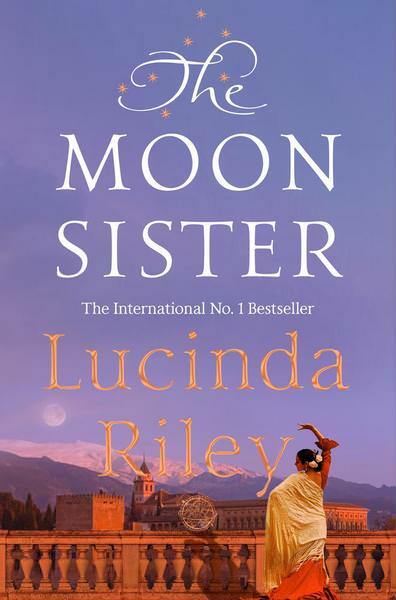 The Moon Sister by Lucinda Riley is published by Macmillan, R290.